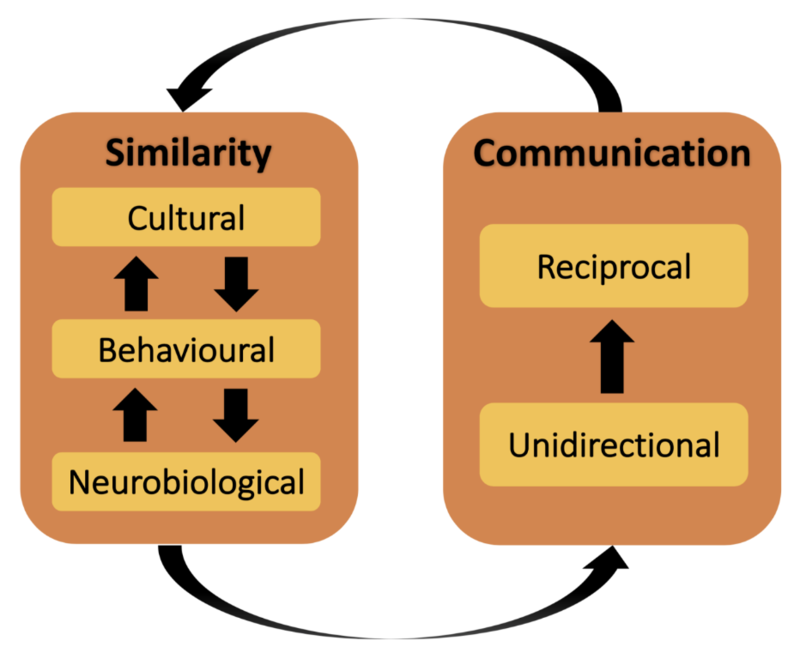 Recent accounts of social cognition focus on how we do things together suggesting that becoming aligned relies on a reciprocal exchange of information. The next step is to develop richer computational methods that quantify the degree of coupling and describe the nature of the information exchange. We put forward a definition of coupling comparing it to related terminology and detail available computational methods and the level of organisation to which they pertain, presenting them as a hierarchy from weakest to richest forms of coupling. The rationale is that a temporally coherent link between two dynamical systems at the lowest level of organisation sustains mutual adaptation and alignment at the highest level. Postulating that when we do things together, we do so dynamically over time, we argue that to determine and measure instances of true reciprocity in social exchanges is key. Along with this computationally rich definition of coupling, we present challenges for the field to be tackled by a diverse community working towards a dynamic account of social cognition.